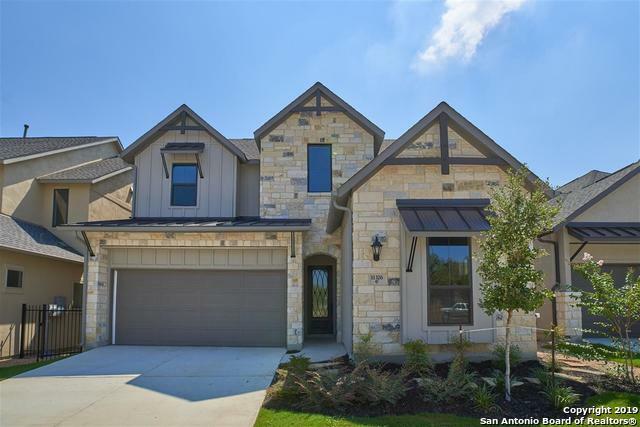 All Carmen Heights homes currently listed for sale in San Antonio as of 04/22/2019 are shown below. You can change the search criteria at any time by pressing the 'Change Search' button below. "Centrally located and low-maintenance living, Carmen Heights HOA does all the yard work. This home is spacious and beautiful with hardwood flooring throughout the first floor main living areas. The large study has a closet with shelves to help keep the space organized. 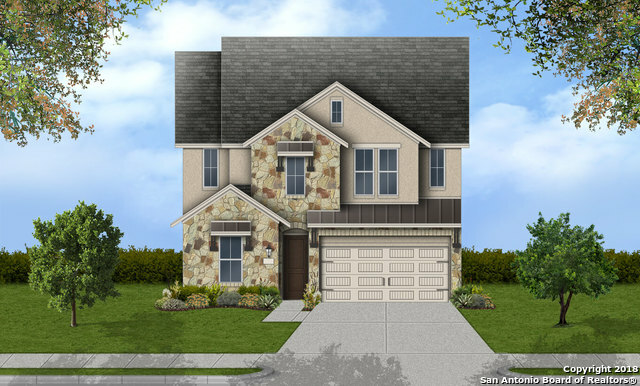 The gorgeous kitchen is equipped with stainless steel appliances, gas cooktop, quartz Kitchen Island, glass door cabinets, and beautiful backsplash. The family room has 10 picture windows and a 2-story ceiling, allowing the mornin"
"Welcome to this gorgeous two-story garden home, quietly tucked away on a greenbelt. The 21' tall family room has 6 large picture windows that overlook a lovely grove of oak trees. Spoil yourself by living in a secured access, low-maintenance living community. HOA takes care of all the yard work, both front and rear. 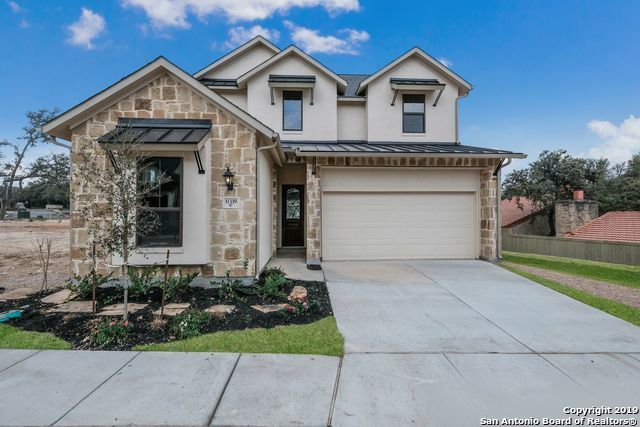 This home has it all with a stone and stucco exterior, hardwood floors downstairs, and eight foot interior doors on the first floor with satin nickel door levers. The chef's kitche"
"This gorgeous design will make you feel right at home. This home is tall and bright with 10' ceilings and large picture windows in the dining and family room. The first floor common areas, including the study, are decorated with a lovely wood-look tile. The kitchen is a dream with quartz counters and upgraded cabinets that include glass doors too, a farmhouse sink, and large kitchen island. Your family's cook will love the 5-burner gas cooktop and built-in microwave and oven. The master suite in"